i will advise you to not do a total work without showing first some drawing to show you ideas (they can be rejected) so don't rush at work , post some drawing in the forum first wait for the ok of the devs and then go. IMHO we must follow the rule "small is beautiful"
let's not see too big but beautiful why starting tons of buildings/chars design when they will be ugly , let's do few but very well ! 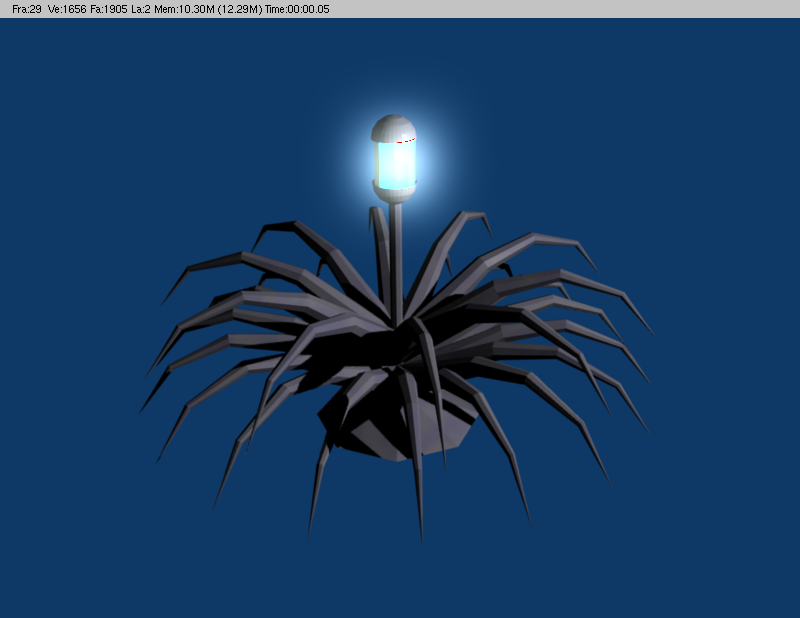 So I have made a mix between a plant and a lamp, a plamp, and I think it could be take place in a Sci-fi world. 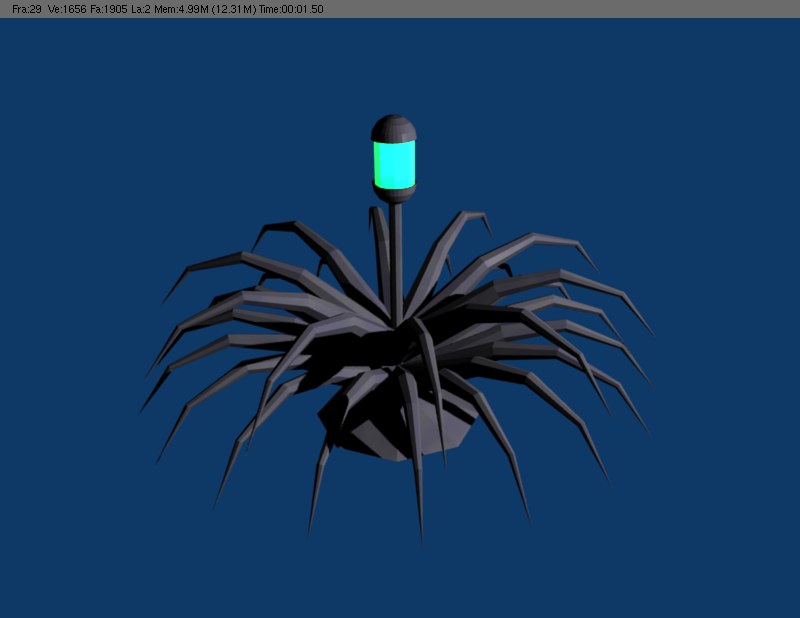 The Blender foundation is working on a new 3D animation film project and as usual, all the stuff is under GPL so it can be used easily. if we use 170 000 poly char for 1 moving chars the 3D card (the one in the user pc) will have to calculate 170k moving poly … what if they are 100 users …… 1000 …. 10 000 …..
you got it ? this is why you must be sure that those models are all low poly , and the textures will hide the ugly stuff . Yes, I understand. 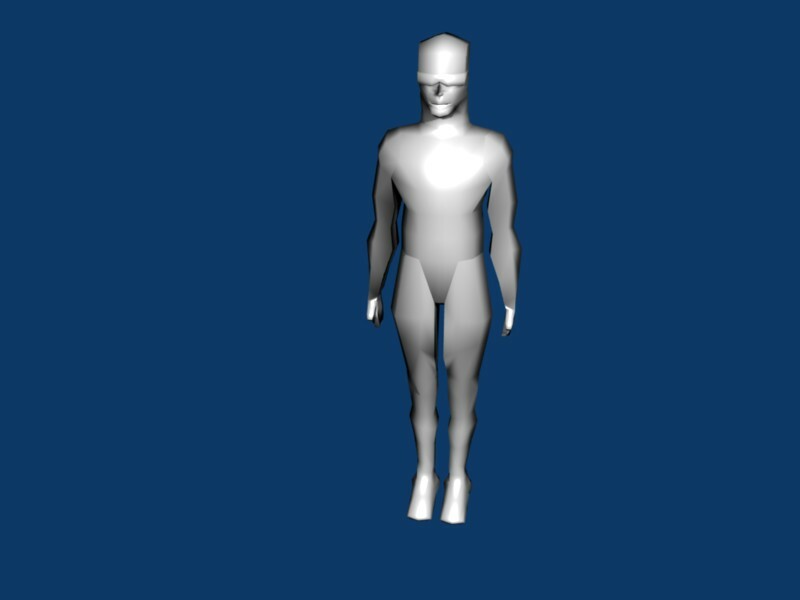 But it can be a good example to learn how to model a human, we can study this model, and try to simplify it. For the license, I know the opposite in a game: Glest, it's a free game but the music is under a proprietary license. I think we can have 2 different licences for a same project. We can put graphics under a free license and the others parts under proprietary license. 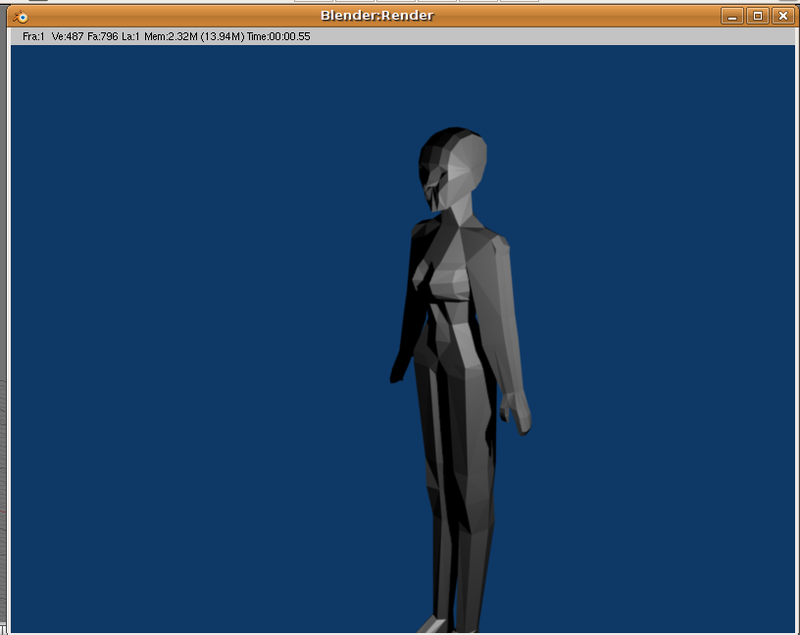 I've made this 4 Humans dimensions, generally it's what I use to create my character in 3D. haley if you weren't ignis i had to blow you a huge kiss , this .blend is just awesome , it even "cut" the model so it is easy to textures it ! 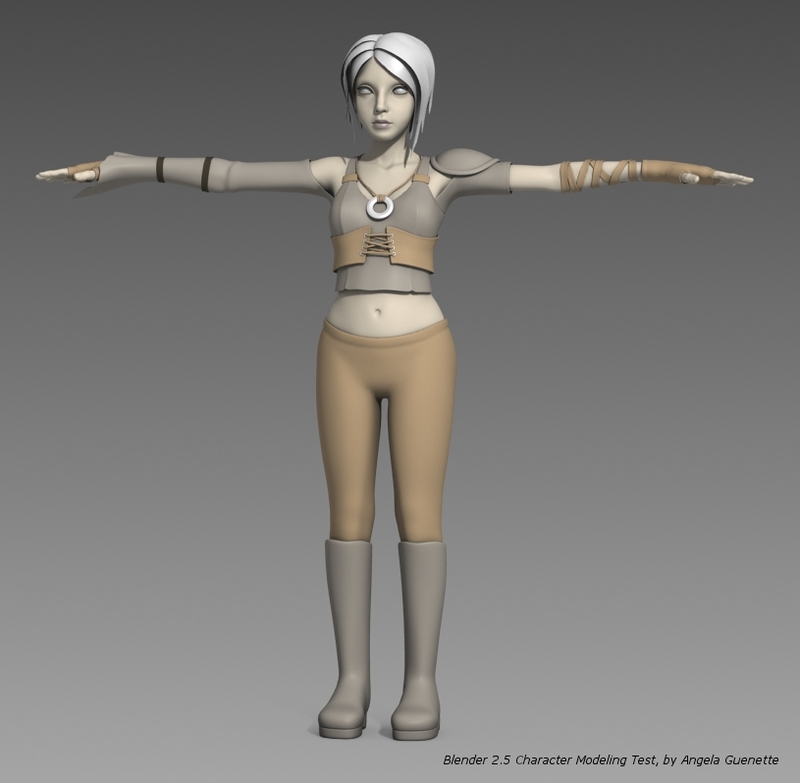 indeed tomtix the hands/feets/face (especially ears) can be simplified a lot to reduce the polys , but don't do it yet , because we must choose the shape we will use for our chars first and then we will work on them only .